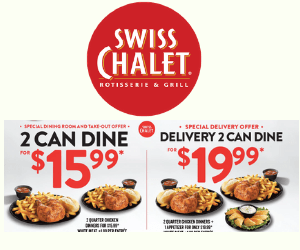 Swiss Chalet has released 2 new delicious 2 can dine deals! They are currently offering 2 for $15.99 Quarter Chicken Dinners when you dine-in or takeout, and $19.99 2 Can Dine delivery deals. 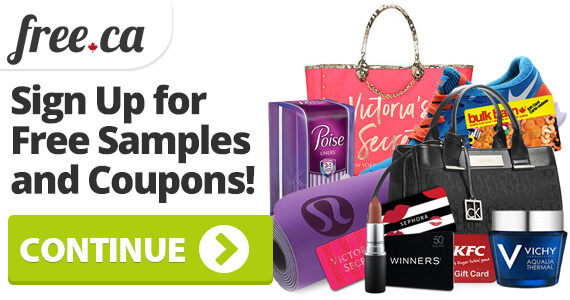 These deals are only valid April 15-28th! Love Swiss Chalet? 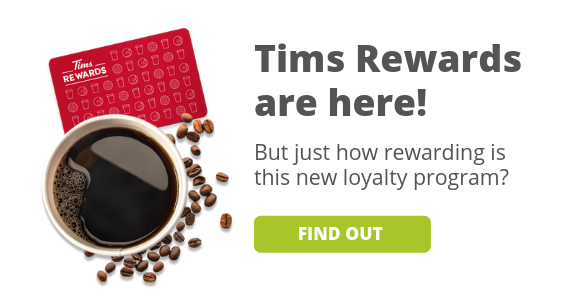 Find out more ways to save on Swiss Chalet and even get a free appetizer!